Inspired by Andrea’s unrelenting determination to challenge what’s possible, Toyota approached her in 2012 to initiate a collaboration. 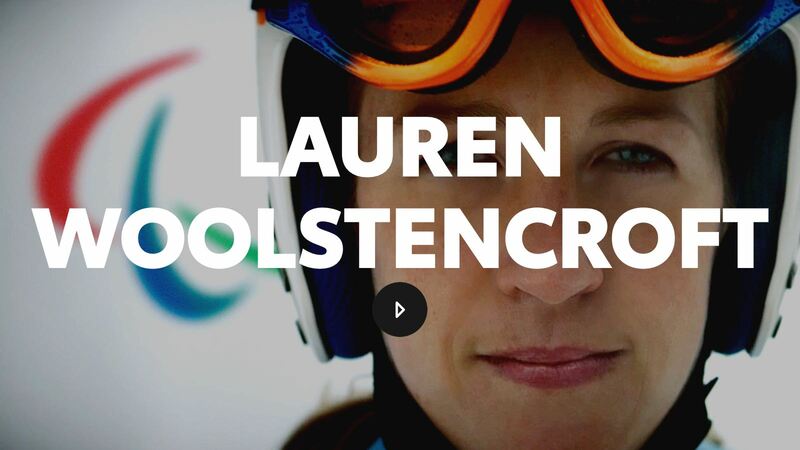 Focused on comfort and speed, we have worked closely with Andrea to create custom-made lightweight carbon fibre solutions for her bike and sledge that would give the star athlete an even greater competitive edge at the Paralympic Games. In 2015, after four years of living as a refugee in Turkey, Syrian swimmer Rami decided to make the trek to Europe to continue the pursuit of his Olympic dreams. The young man braved the dangerous waters of the Mediterranean on an inflatable dinghy, making landfall on a Greek island. From there, Rami embarked on a treacherous overland journey before reaching Belgium where he was granted asylum. Finally, after his epic odyssey to Europe, Rami’s Olympic dreams were within reach. In 2016, the Syrian swimmer and ten other courageous athletes marched behind the flag of the International Olympic Committee’s Refugee Olympic Team at the Opening Ceremony in Brazil. Rami finished his first Olympic Games recording a personal best of 54.25 seconds in the 100m freestyle. For me the Olympics, it’s my dream, and the village, it’s my home. Rami is fulfilling his own dreams while bringing hope to the millions of people around the world currently displaced by deprivation and war. Tyrone always dreamed of becoming a great athlete. He dreamt of one day playing cricket for South Africa and believed that this is what he was meant to do. He played for over 14 years before he realized that, because of his impairment, he was never going to realize his dream of playing cricket for South Africa. And, as he grew older and adapted to his corrective prosthetic left foot, Tyrone became increasingly convinced that Olympic grandeur was also not within his reach. Still, in each free moment after work at Toyota S.A. and on weekends, he enjoyed playing sports with friends and colleagues. 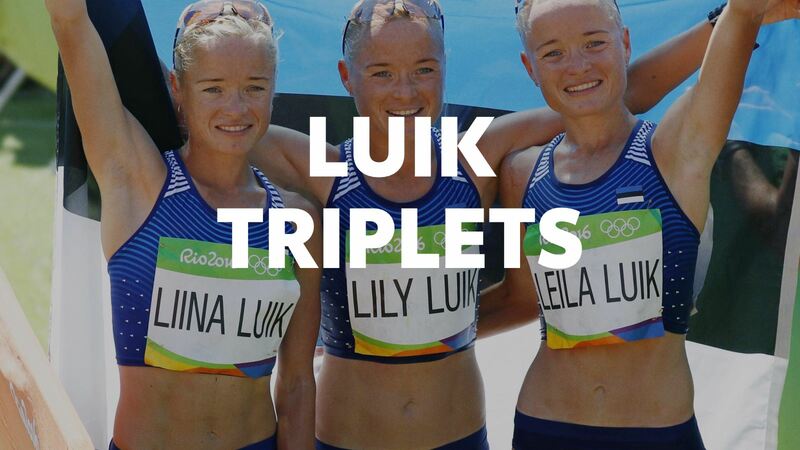 Running only began playing a role in the Luik sisters’ lives when they were 24 years old; Liina first adopted the sport before encouraging her sisters to join her. 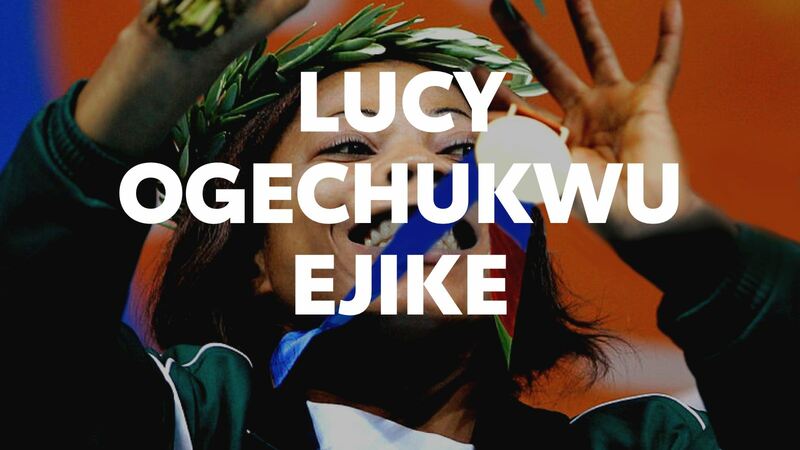 It was a natural affinity for the sisters because, as Liina puts it, “Movement to us means freedom.” A healthy, competitive drive amongst siblings set their collective impossible goal to run against—and alongside—one another at the Olympic Games. “Even if you are not so young anymore, you can also go to the Olympic Games like we did,” said Liina Luik. After her family moved back to their native Australia from Fiji in time for Shane to attend primary school, Shane began swimming competitively. A budding superstar, young Shane quickly rose through the ranks, and by the time she was 15, she had arrived on the Olympic stage. 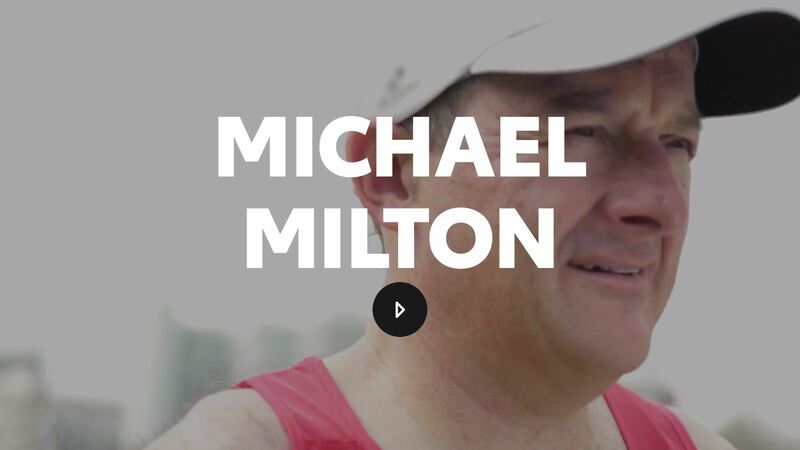 Shane dominated the lanes at the Munich 1972 Olympic Games, winning five medals—three gold, one silver and one bronze. She simultaneously held world records in the 100-, 200-, 400-, 800- and 1500-meter freestyle, as well as the 200-meter individual medley. My greatest memory at the Olympic Games is the people from all around the world coming together to play games in peace. 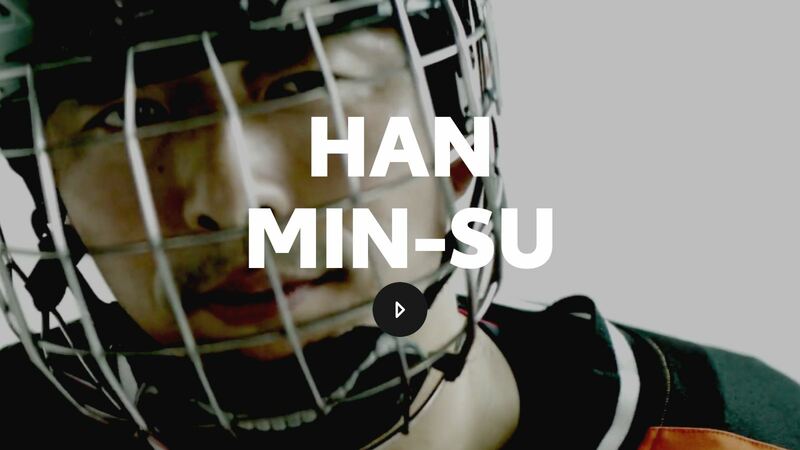 After dominating at the 1972 Games, Shane was catapulted into the limelight. 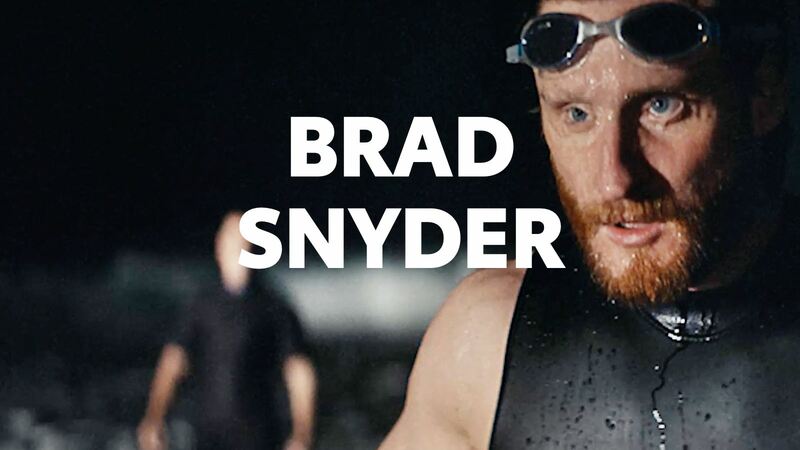 The athletic young star recoiled from the pressures of fame, and she took up other challenges away from competitive swimming, returning to explore the wild ocean of her childhood. It wasn’t until two decades later that Shane returned to competitive swimming at the masters' level where she continued to break world records. 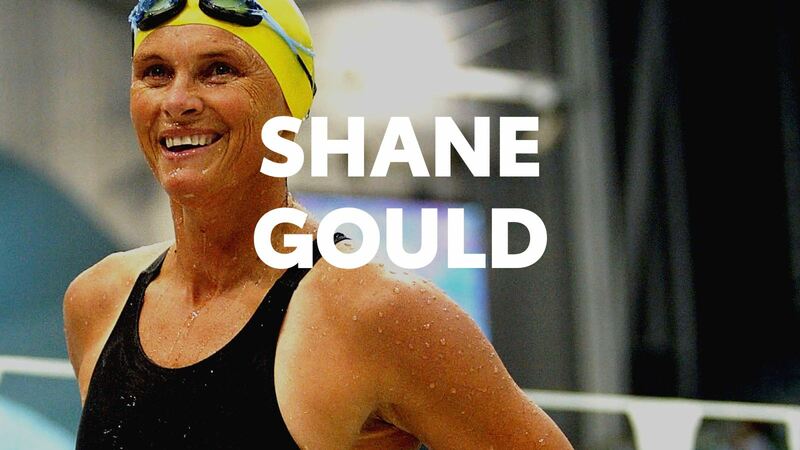 Today, the prodigious swimmer dedicates herself to the Shane Gould Swimming Project—a non-profit that operates in Fiji, Sweden and in aboriginal communities in Australia by training aspiring swimmers with the necessary skills to keep them safe. Zola never believed she would become a great runner. It was just something that she loved doing, something that made her feel free. But in 1984, Zola achieved sudden fame when she broke the women’s 5,000-meter world record. She also achieved unwelcome fame for her unique barefooted-running style and for the controversy that marked her win. For me, mobility means freedom. Not just physical freedom, but also emotional and spiritual freedom. Instead of tasting the fruits of victory when she crossed the finish line, Zola was sorely reminded of the tumultuous political atmosphere in her country; in 1984, South Africa was excluded from international athletic competitions due to its apartheid policy, and Zola’s time was not ratified as an official world record. Determined to compete at the Los Angeles 1984 Olympic Games, Zola applied for British citizenship on the grounds that her grandfather was British. She ran again the following year for Great Britain, beating her own time from the previous year. This time, Zola’s new world record was official. Zola may have circumvented the sporting boycott placed on South Africans, but she could not escape an overwhelming climate of anger toward her country’s policies when she arrived in Los Angeles for the Olympic Games. Despite this, Zola soldiered on and in 1985 and 1986, she reigned supreme as the World Cross Country Champion. Zola returned to the Olympic track once again in 1992, this time to proudly represent her home country—South Africa.